If you’re looking to make noise, bats don’t get much louder than this. 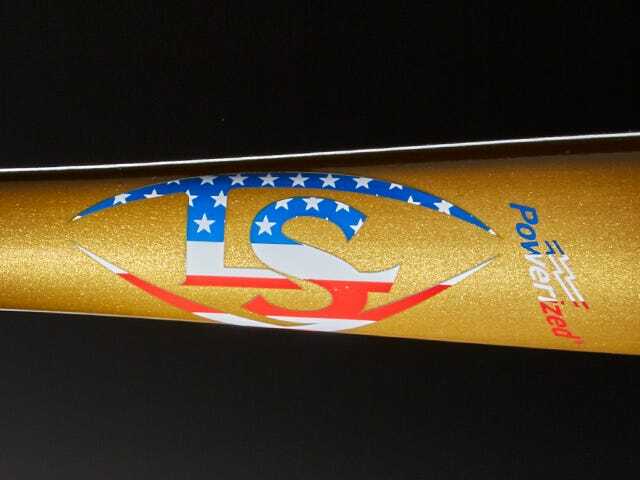 This variation of the C243, the original large barrel bat, features a gold finish coupled with red, white and blue Seamless Decals. 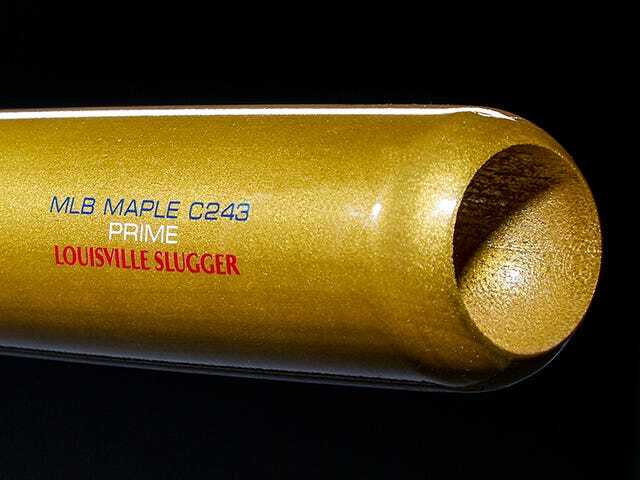 As aluminum bats became a part of the game, the demand for large-barreled, thin-handled bats led to the popularity of the C243. 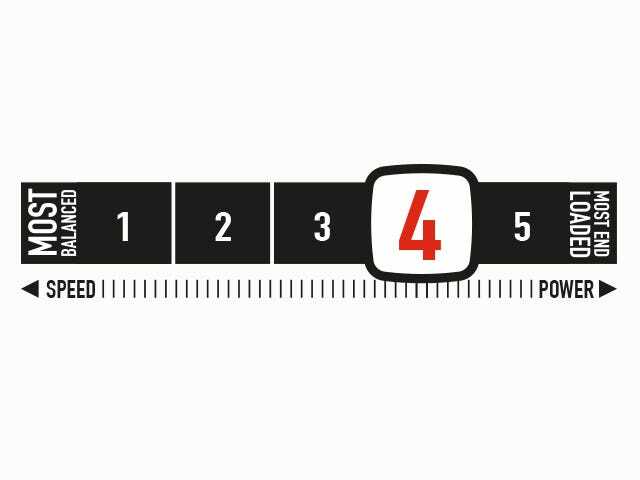 A prime weapon of choice for power hitters, it features a slightly end-loaded barrel, distributing more mass in the sweet spot of the barrel. 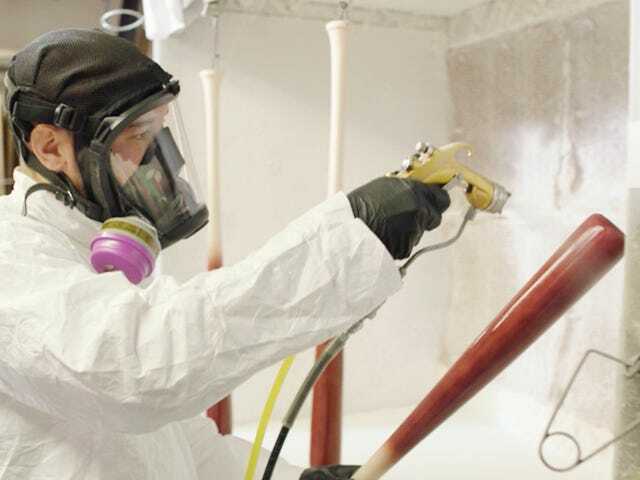 All MLB PRIME bats are made exclusively with MLB-grade wood from the top 3% of the harvest and feature three coats of EXOARMOR, a state-of-the-art finish that gives a hardness to the bat you can feel and hear with every swing. 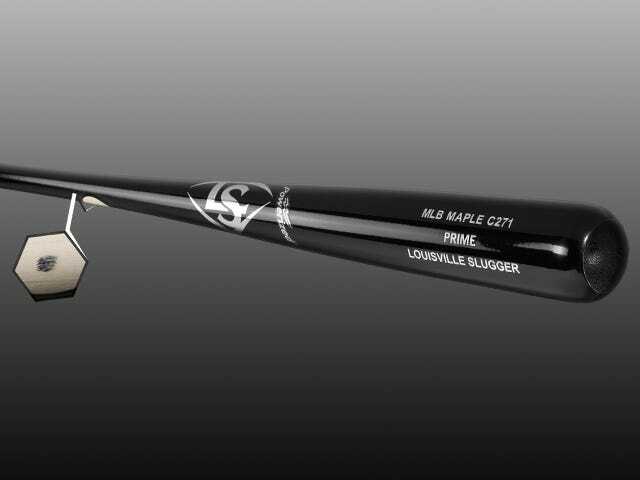 The C243 is the original large barrel bat. 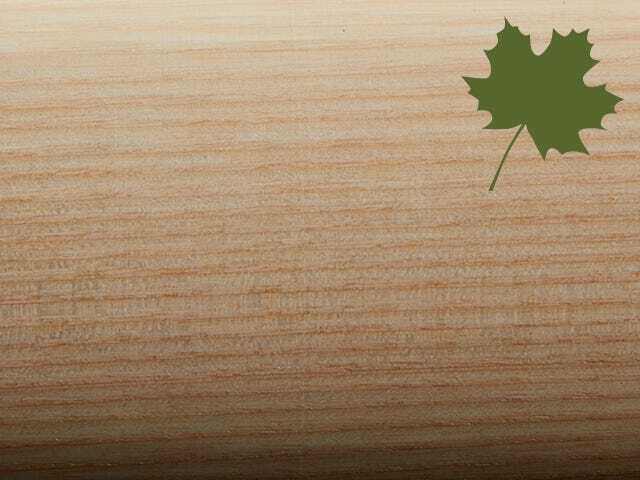 As aluminum bats became a part of the game, the demand for large-barreled, thin-handled bats led to the popularity of the C243. 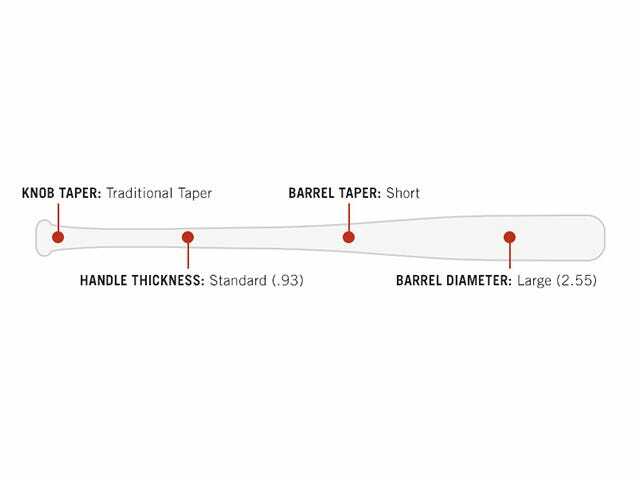 Every large barrel turning model since has been a slight modification from this model.